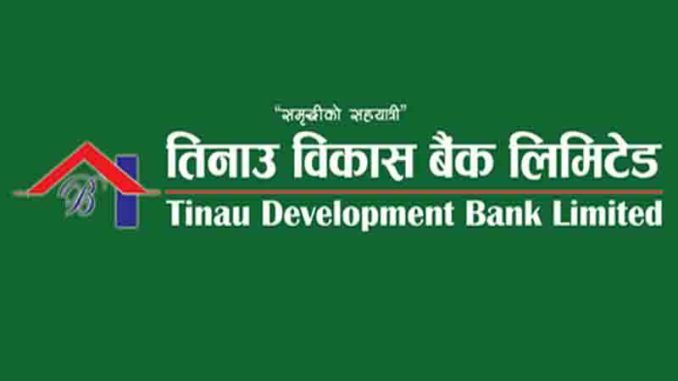 Tinau Development Bank Ltd, a rapidly growing regional level development bank seeks application from highly motivated, result-oriented & dynamic professional Nepali Citizen having positive attitude & zeal to work in a team for following job positions for upcoming branches at Tansen, Palpa. 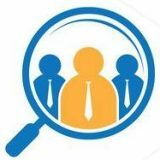 > 10+2/Intermediate (Bachelor preferred) in management with excellent computer and Nepali typing skills. Age should not exceed 35 years as of April 23, 2019. > More than one year experience in bank or financial institution. > Bachelors’ degree (Masters’ preferred) in management from a recognized university with minimum 3 years of work experience in bank or financial institution. 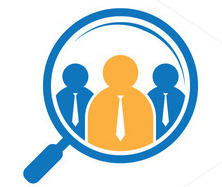 > Candidates should have good exposure in operations, credit, and relationship management along with sound knowledge of regulatory compliance. > 10+2/Intermediate (Bachelor preferred) in management from a recognized university with minimum 2 years of work experience in bank or financial institution. > Candidate should be literate, and age should not exceed 35 years as of April 23, 2019. Interested candidates are requested to submit their latest CV with copies of academic credentials, citizenship certificate, a PP size photo along with hand written covering letter no later than April 23, 2019. Applications should clearly disclose age and marks/percentage/CGPA for each level of degree from SLC/equivalent onwards.